BOOM! 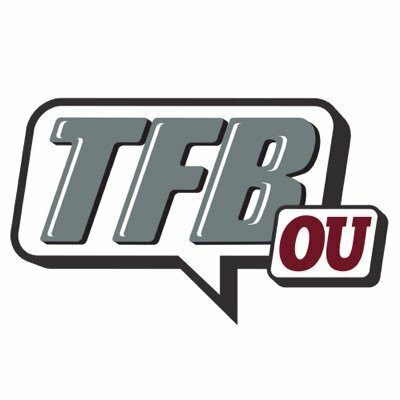 The Sooners pick up a huge commitment from 2019 OLB/DE Joseph Weté today. Weté chose Oklahoma over Michigan, Notre Dame, Arkansas, UNC, and a host of other schools. He had 20 offers total.